Isn’t it amazing what a parent will do when the health of their child is on the line? They say necessity is the mother of invention, and it was necessity that led Chantal Scarlett to some creative experimentation in her kitchen in order to find foods that her kids liked to eat but that wouldn’t make them sick. The cause turned out to be a number of the chemicals that food manufacturers regularly use as preservatives or flavour enhancers. But as she searched the shelves of supermarkets everywhere for tasty and healthy alternatives that didn’t include chemical additives, what she found just didn’t cut the mustard. 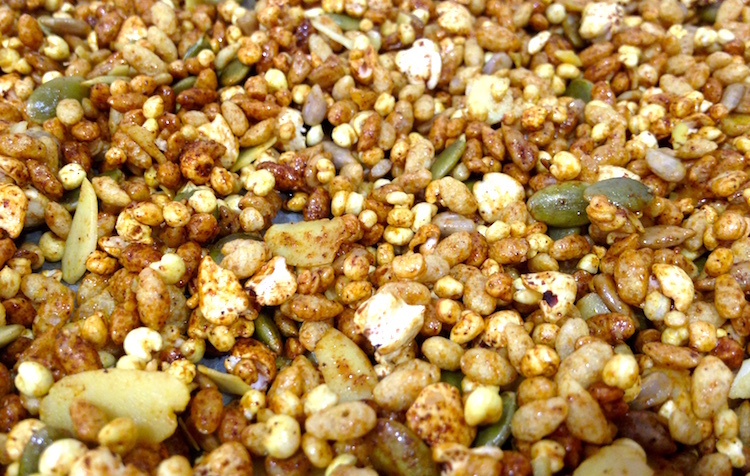 And so she dived into research about grains and spices, glucose, natural antioxidant compounds and the enzymes in nuts. And she turned her kitchen into a flavour factory. (“I come from a large middle eastern family, and we were always in the kitchen.”) Think Willy Wonka’s, but with coconut syrup, almonds and pepitas rather than sugar. At first, Chantal was only making enough for her three kids. XO Foods was born. What started as a personal mission has now become a broader passion. 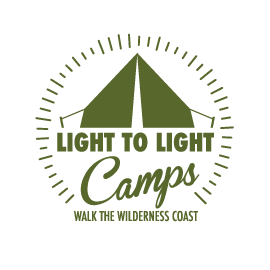 XO Foods is exactly the kind of business Light to Light Camps loves to love – local, creative, sustainable and healthy. And tasty! Which is why we serve XO Foods to our Light to Light guests.